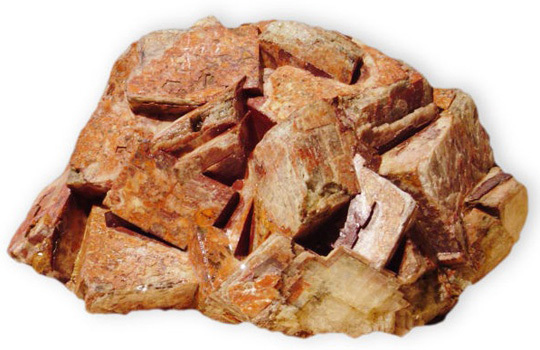 The vast majority of feldspar mined goes towards industry - and feldspars are used in the manufacture of glass, ceramics, paint and several other products. 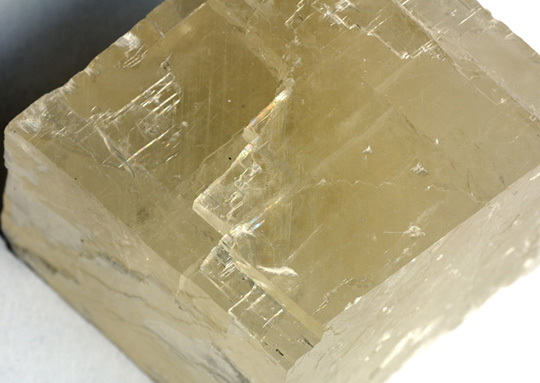 However, some feldspars may yield gem quality stones, as can be seen from investigating the gemstone types listed above. Oxford English Dictionary, 1971 ed.